Festive seasons make me really happy,when your family is together,you meet your friends, relatives, spread happiness everywhere. Also Diwali brings a lot of responsibility of what GIFT you should surprise your loved ones with?? Apart from clothes,boring chocolate boxes, I believe when it comes to a gift, I always think a gift should be of proper use to the person,and not just lying in one of the corners of their house. Luckily I came across Asus amazing offer which has a superb Diwali gifting idea! Are you people excited to know? 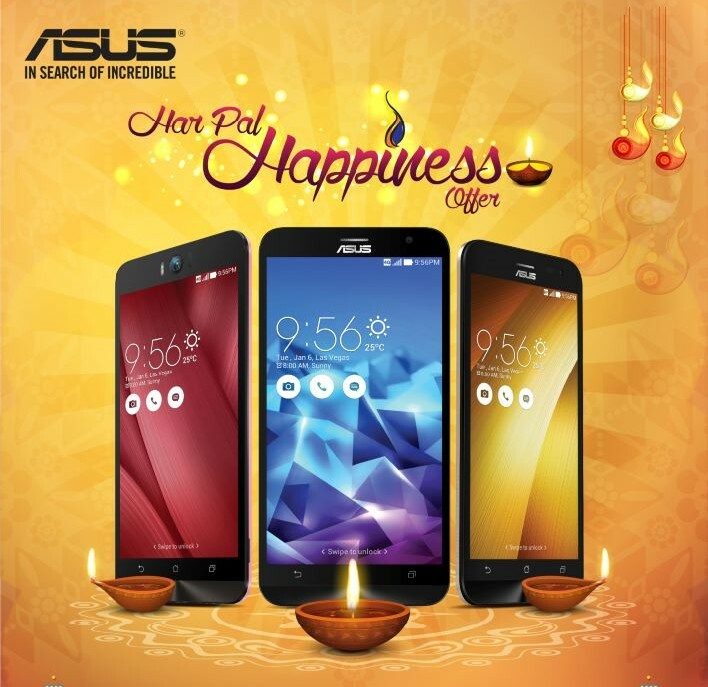 Asus has come up with Har Pal Happiness Offer which is specially for us, who really want to gift our loved ones some real good surprises. 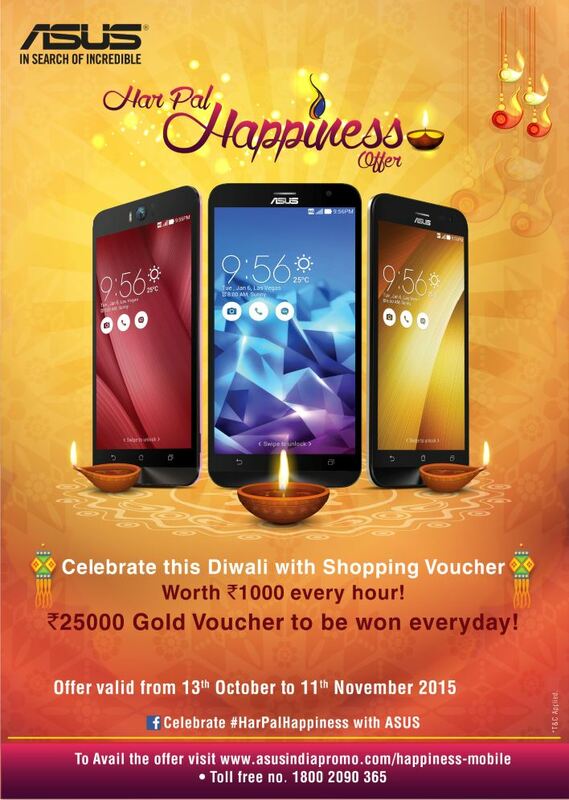 😀 All you have to do is buy Asus Zen-phones and guess what in return win Rs 1,000 vouchers every hour and a stunning Diwali dhamaka to win gold vouchers worth Rs 25,000 every day, Now Diwali just got more happier ain’t it? 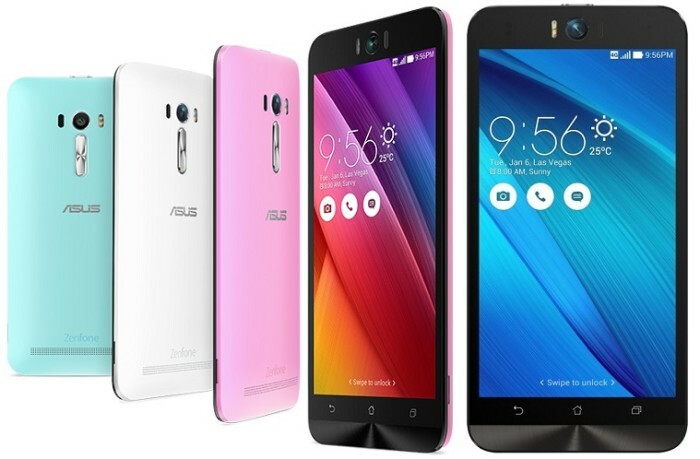 Buy an Asus Zen-phone , gift them to your loved ones and Asus makes sure to surprise you with vouchers every hour and gold vouchers every day just as you plan to surprise your loved ones with Zen phones. So now you might be wondering from where can you avail this offer?